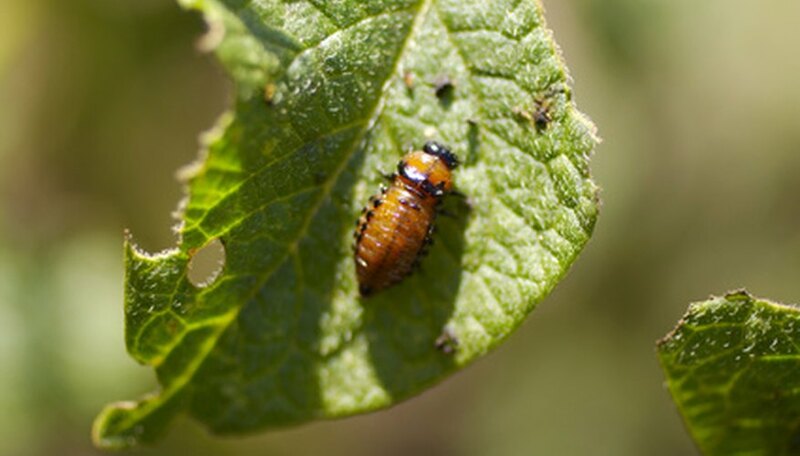 Sevin, an insecticide containing the neurotoxin carbaryl, is best for corn earworms, cutworms and Japanese and other beetles. Malathion, an organophosphate, is best for sucking insects, aphids, scale and mites. Both work on cabbage worms. Avoid using both around bees, which may be killed by exposure.